The graduating bundle of mixed seeds of the Leon Levy Preserve vows to stay together and form their own forest. Will they be able to remain together or will their natures lead them in different directions? 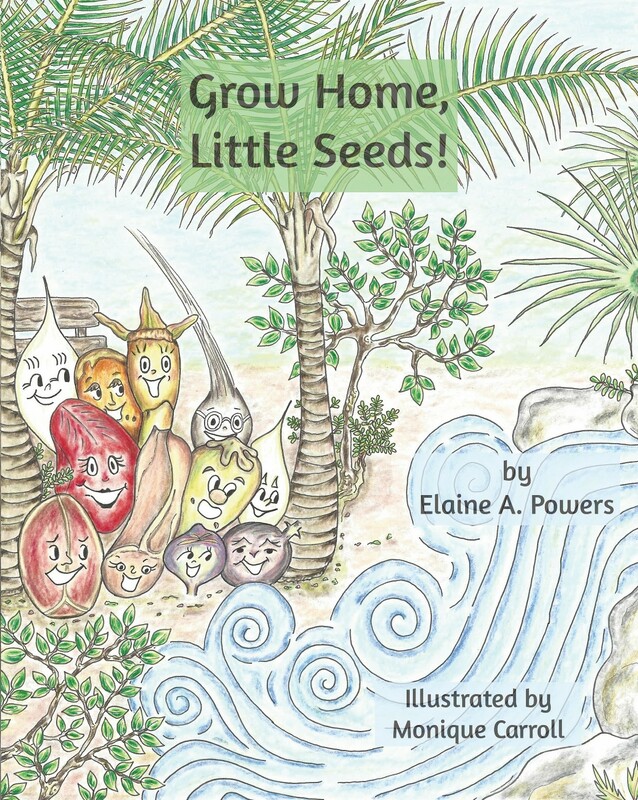 Will they find what they need to survive, to germinate, to put down roots? Join these Bahamian natives on their adventures to find their places to call home. 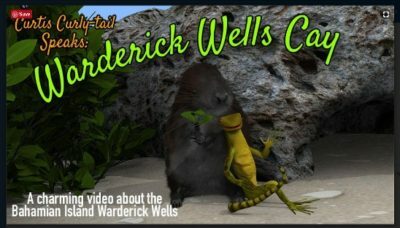 Curtis, the perfect curly-tail lizard of Warderick Wells, decides to see where the tourists come from. He sets sail on his adventure in a ship of sneakers. 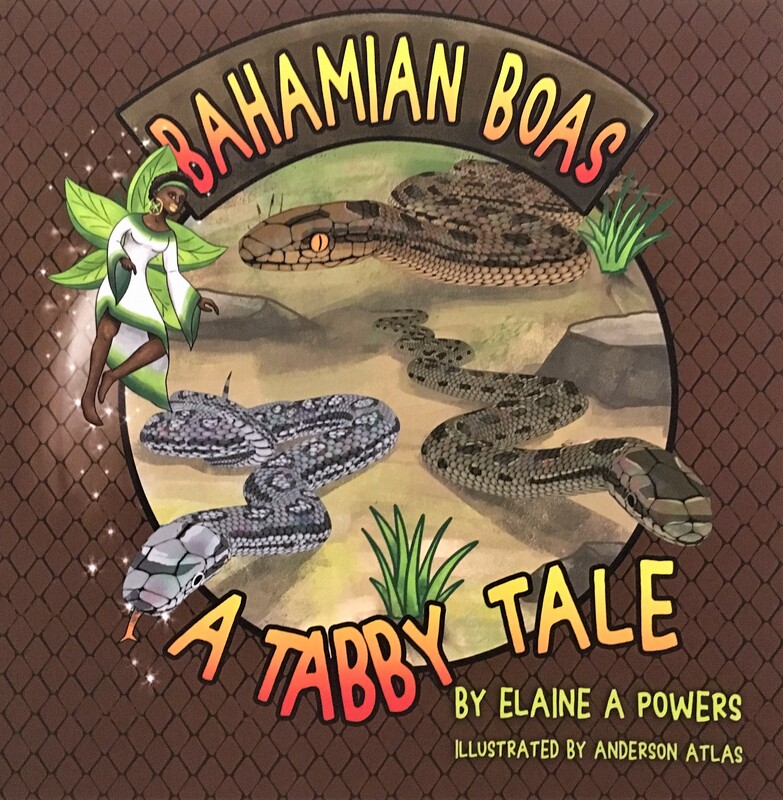 Tabby, the Five-Finger Fairy, introduces the fascinating, colorful Bahamian Boas. Learn about the natural history of the native, but often misunderstood, snakes of the Bahamas. 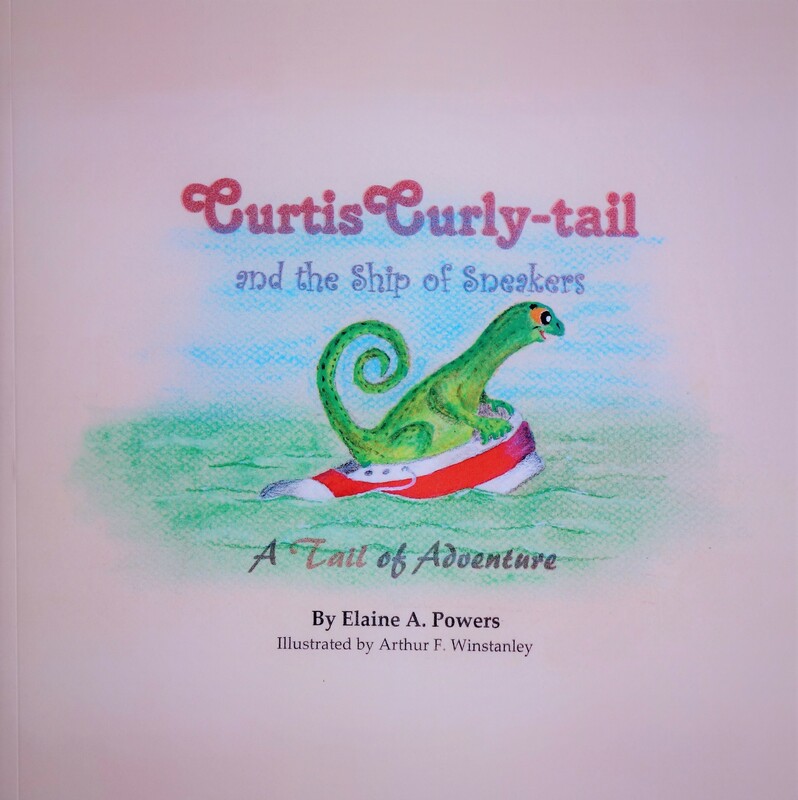 Captured by poachers, Curtis Curly-tail finds himself on a boat full of native animals being smuggled out of The Bahamas. As he struggles to help the other animals escape, he realizes he may not be able to save himself. 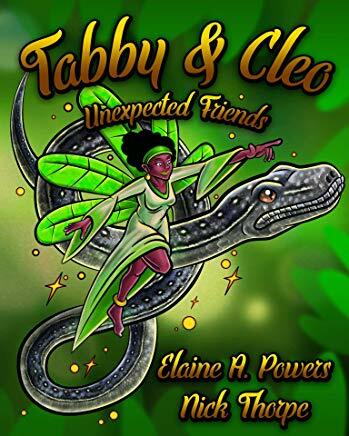 Cleo, a Bahamian boa, one of the misunderstood animals of The Bahamas, rescues Tabby, a Five-Finger Fairy. Seeking a safe place for Cleo to live, this unlikely pair help each other and the people they meet along the way. Tabby loves Bahamian wildlife, Bahamian bush teas, and making friends with animals and humans alike. 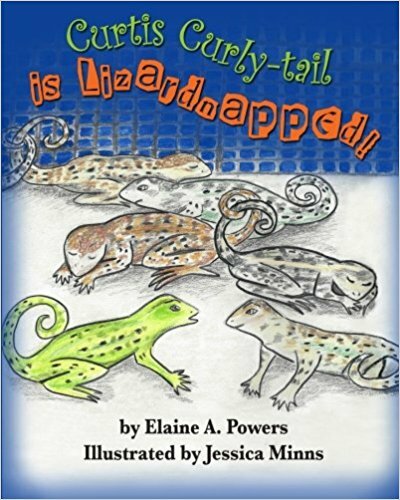 Important conservation issues that threaten Bahamian wildlife (wildlife smuggling, habitat loss, invasive species and human intolerance of animals such as snakes and spiders) are woven into this charming tale of friendship. 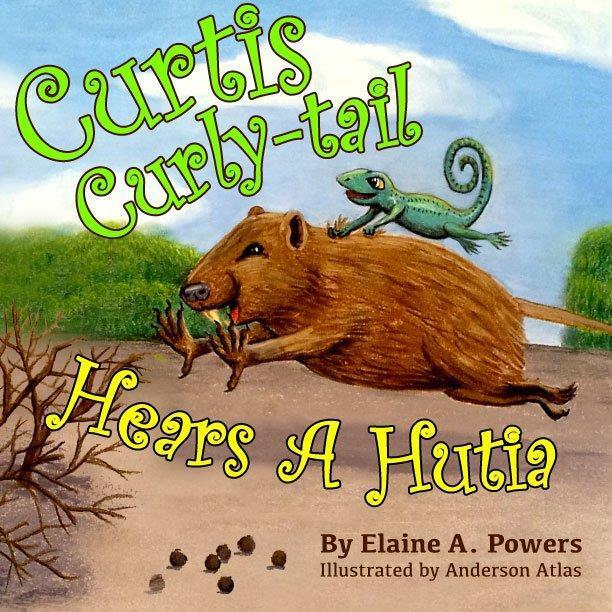 Curtis, the perfect Curly-tail lizard from Warderick Wells, hears a noise in the night. It's Horace Hutia and family, crunching on leaves. Horace is an endangered Bahamian Hutia, a new resident of Warderick Wells. Scientists are trying to save the hutia, but they are damaging the island's ecosystem. The READER decides how to solve both problems!